A new and unique research-oriented Master in Molecular Microbiology at UNamur in 2019-2020! 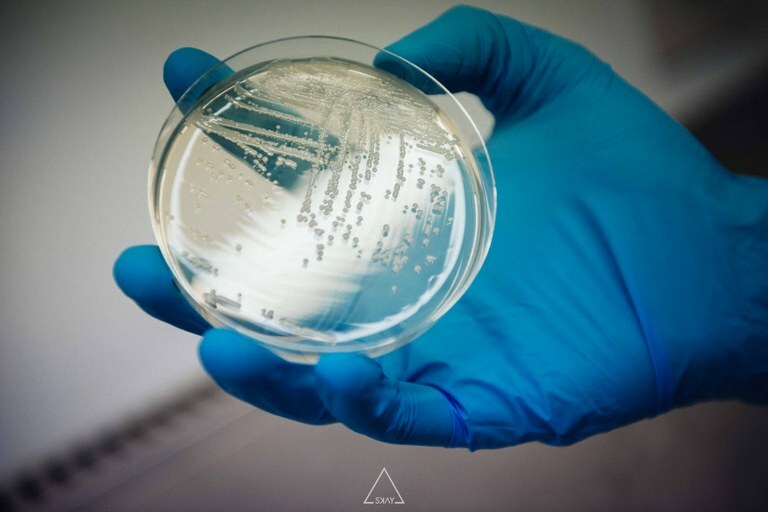 UNamur is at the cutting edge of research in the field of infectiology. In May 2016, NARILIS founded the Namur Research Pole in Infectiology (NaRePI) to further boost interdisciplinary research on infectiology topics. The pole brings together diverse scientific disciplines, such as molecular bacteriology, molecular virology, medicinal chemistry, veterinary medicine, cell biology, spatial epidemiology.... An additional asset of the pole is its close connection with the Laboratory of Microbiology and the Department of Infectious diseases of the CHU UCL Namur - Godinne. UNamur has now the ambition to complete this niche of excellence in the educational sphere. A new master 120 in Molecular Microbiology (MMM) introduced by the Biology Department of UNamur has just been approved by the Académie de recherche et d’enseignement supérieur (ARES). This research-oriented master programme, entirely given in English, is unique in Belgium and will be anchored in the strong research environment of NaRePI. Moreover, it will operate as an international master degree jointly developed with two other recognized European laboratories, at the University of Marburg (Germany) and the Aix-Marseille University (France). This master will prepare students to become leading microbiologists in a wide variety of areas including basic bacteriology, healthcare, environment and food security. If approved by the government of the Fédération Wallonie-Bruxelles, MMM will be opened in September 2019 !